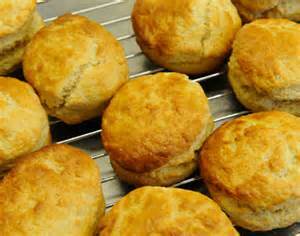 We have been busy making hundreds of scones in our household to sell at our Church Christmas Fayre. 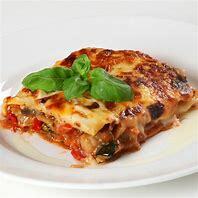 This recipe is so easy, it was the only way we could make so many! Give it a try. 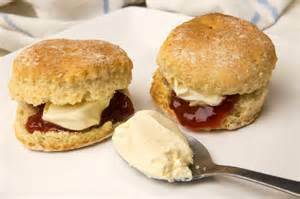 They are best eaten warm from the oven with cream and home-made jam. 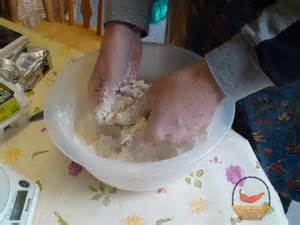 Mix the flour, salt and baking powder in a large bowl. Add the butter and rub in with your fingertips until it looks like breadcrumbs. 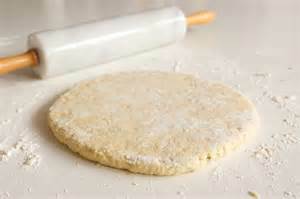 Make a hole in the centre, pour in the milk and mix to a soft spongy dough, adding a little water if it needs it. Roll out or flatten until it is 1.5cm thick. Cut into 6cm circles, using a glass as a guide. 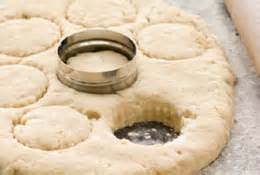 Gather the extra dough into a ball then flatten and cut out more circles. 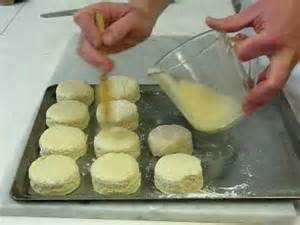 Brush the scones with milk for a glazed finish or rub with flour for a soft crust. Bake in the oven for 7-10 minutes until well risen and golden on top. 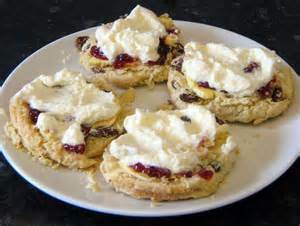 Split open the scones and spread with butter, cream and jam.